Texas, also known as The Lone Star State, is often considered to be one of the biggest states in the United States. It’s known for its amazing southern culture, foods, and of course, its big way of getting things done. After all, everything is bigger in Texas. There’s a lot of nifty facts about this southern state that many people, even Texas born residents, may not know about. Let’s take a look at some interesting facts about Texas that you may not have known about. 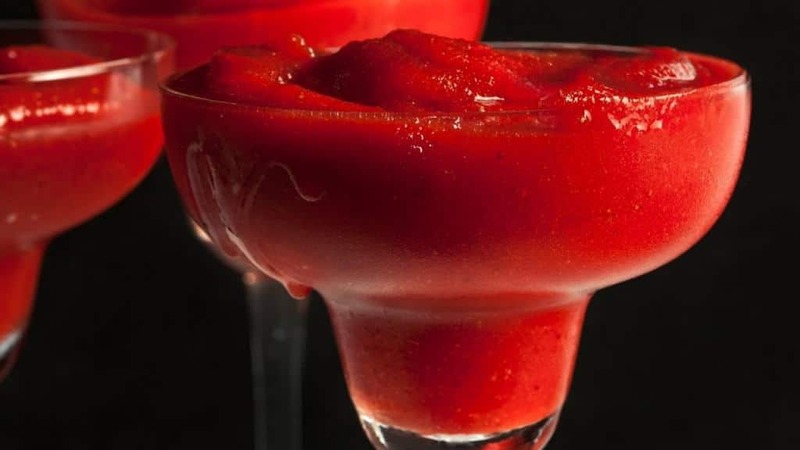 The world’s first ever frozen Margarita machine was invented in 1971 by Mariano Martinez in Dallas, Texas. 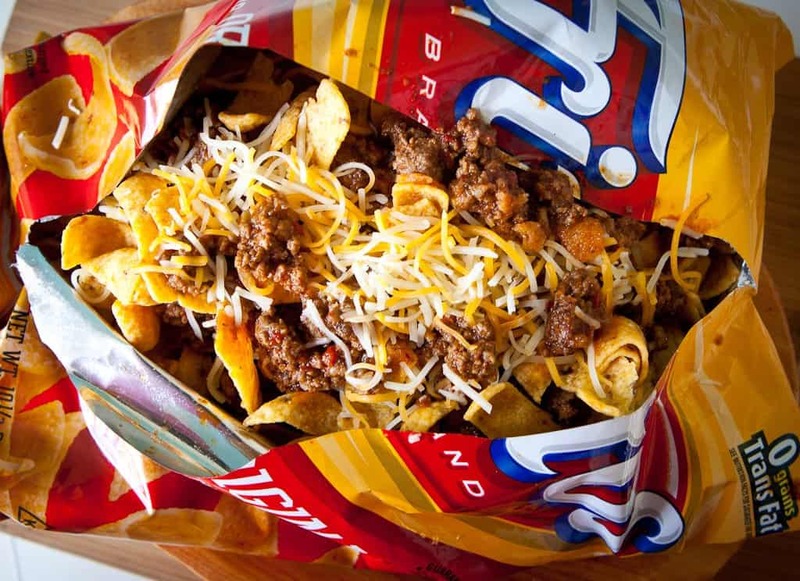 If you’re a fan of Frito Pie, or just Fritos in general, you can thank Texas for that. In the 1930s, Texan Charles Elmer Doolan created the corn chip we all enjoy today. We can thank Texas for developing the blueprint for convince stores. 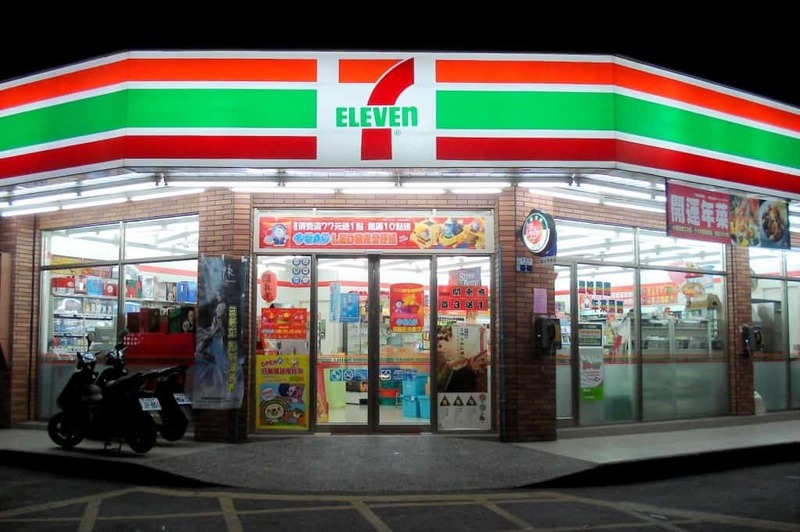 7-Eleven originated in Dallas and was the first ever convenience store in the world. 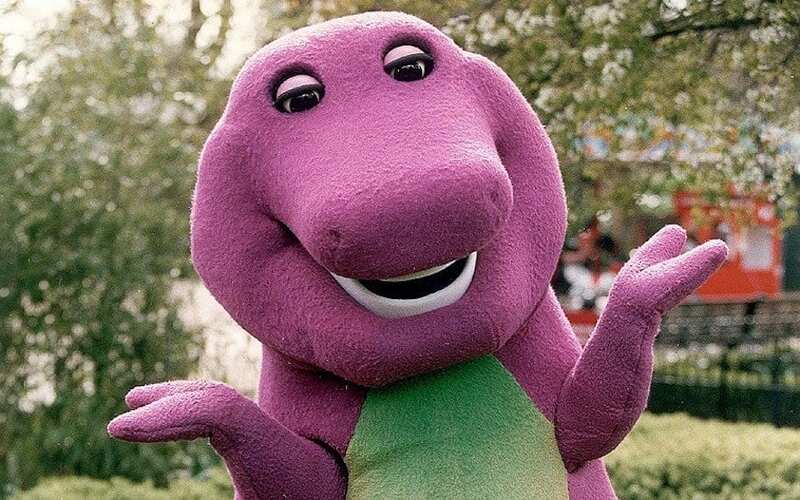 There’s a slight chance that either you or your children grew up watching Barney and Friends. The purple dinosaur was created by a Dallas parent who wanted to create a fun, educational program for her child. If you love eating Snickers, you can thank Texas for that. 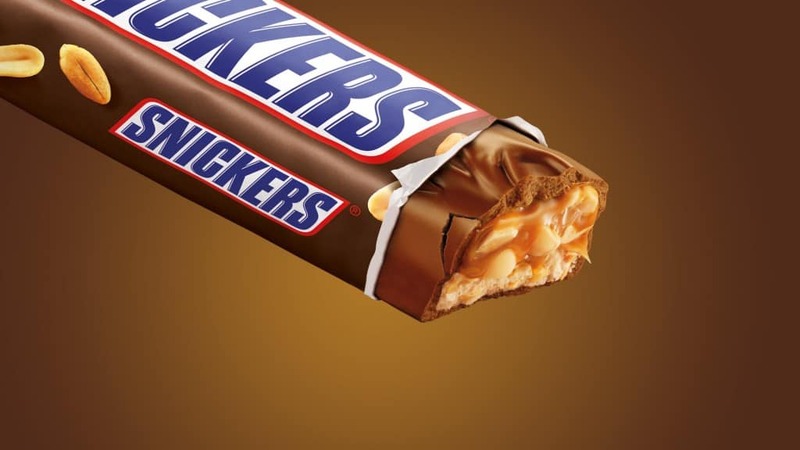 The Mars plant which produces Snickers, M&Ms, and other products is located in Waco, Texas. 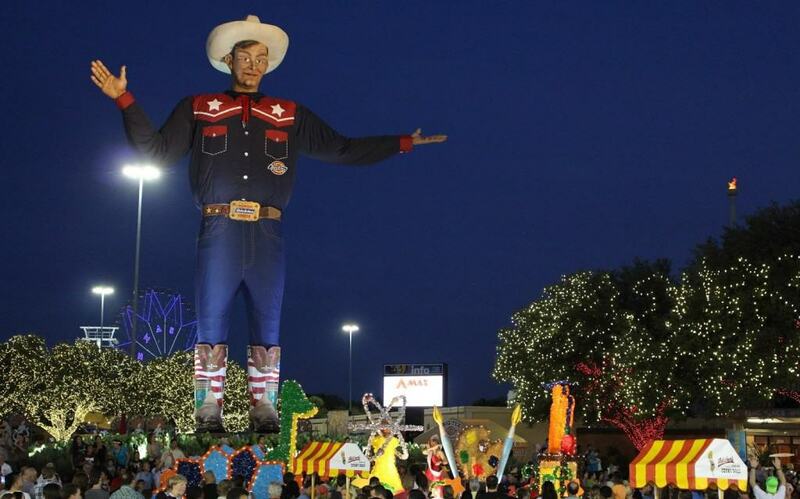 The State Fair of Texas, located in Dallas, is the largest attended state fair in the United Staes. Many people thoroughly enjoy eating chili. The first ever bowl of chili was served at a San Antonio Chili stand in the late 1800s. 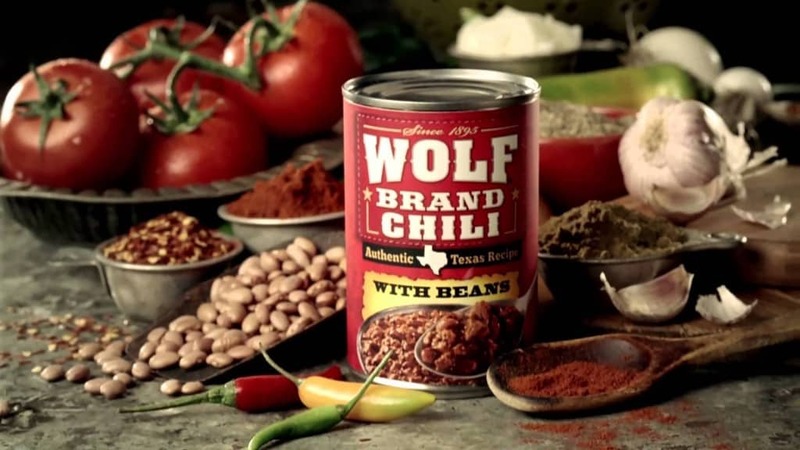 This resulted in the creation of Wolf Brand Chili and other popular canned chilis. Everything is truly bigger in Texas. 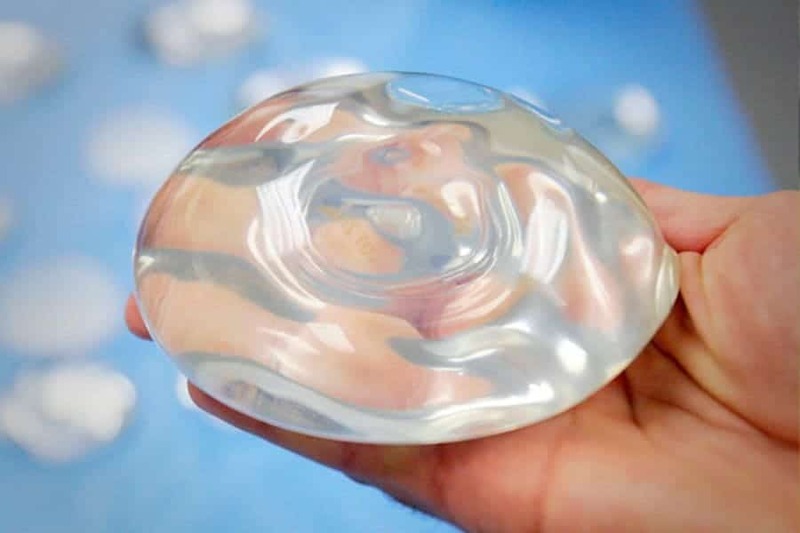 Silicone Breast Implants were created by two Houston plastic surgeons back in 1962. The first ever breast implant surgery was also performed in Houston. Almost everyone loves eating a corn dog for a quick and easy meal. 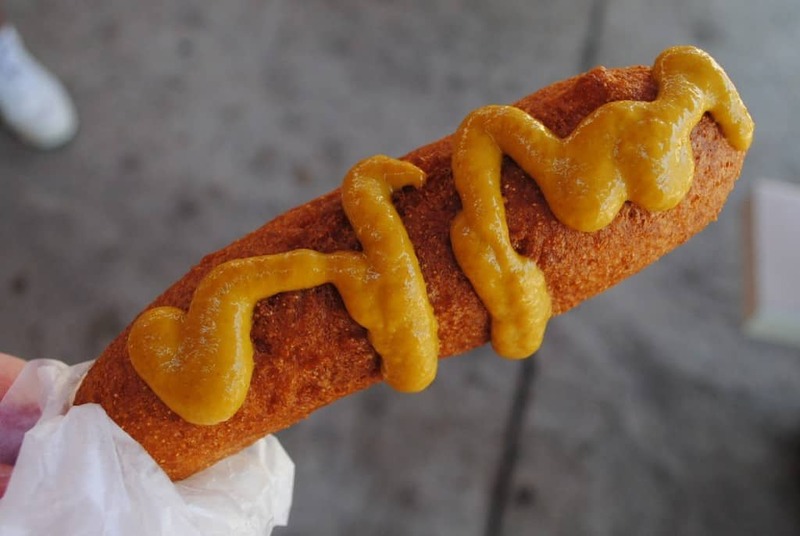 The first ever corn dog was created at the State Fair of Texas back in the late 30s or early 40s. Have you ever used liquid paper to correct a mistake you made in ink? 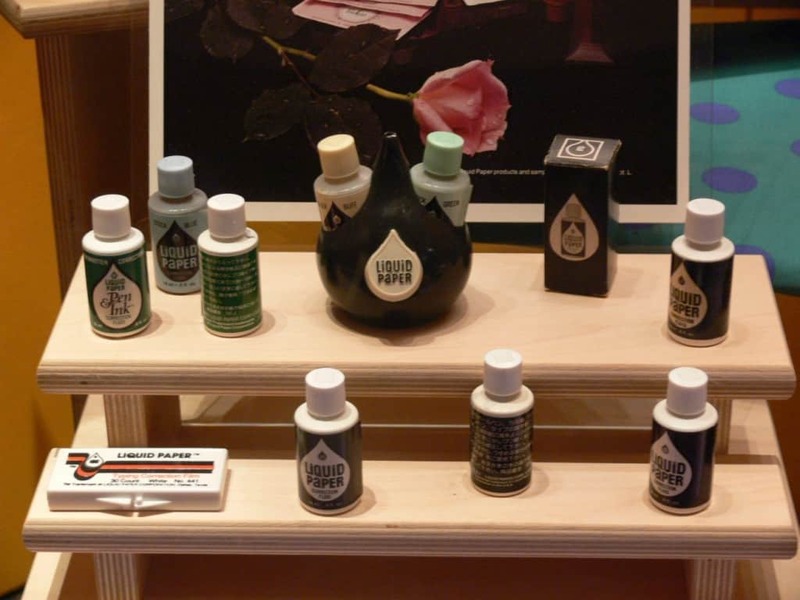 Dallas, Texas native Bette Clair Graham created Liquid Paper to correct mistakes she made on her typewriter.